Hey there friends! 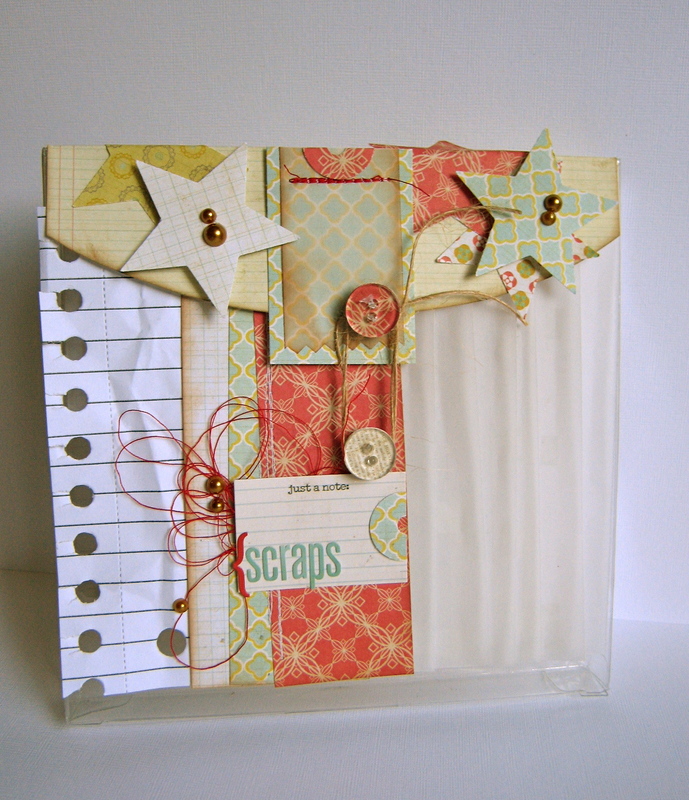 With the start of a new year comes new ideas for how to organize your craft room. This week the design team will be sharing with you how to use your Epiphany Crafts tool to organize your supplies, your room and your projects. 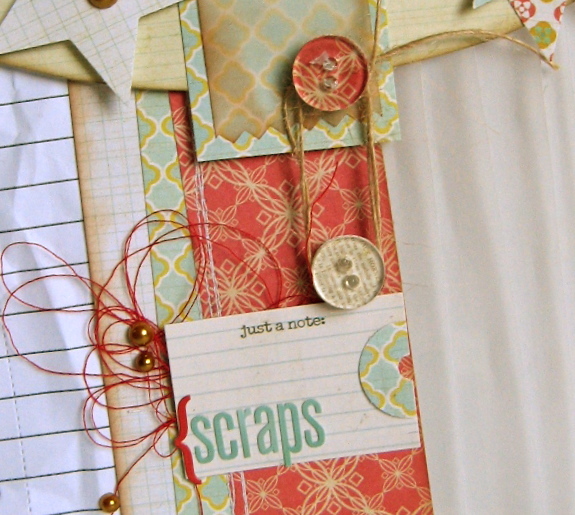 Today I'll share a container that holds your scraps with a tie-around closure utilizing the Button Studio 14 tool. 3. Adhere button with foam tape to container. then wrap around button on other side.